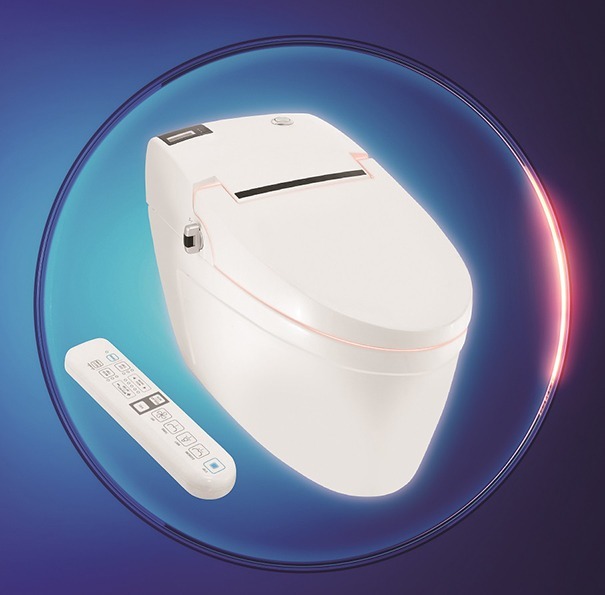 JAQUAR has introduced electronic water closet – Bidspa. With technological innovation and minimalistic design, it ensures hygiene, convenience and ultimate comfort. It boasts of auto flush, deodoriser, multi-function knob, anti-bacterial seat, and other features. Electronically operated, the water closet comes with remote control, accessories and fixing set. It enables adjustable water flow as well as temperature. Jaquar Bidspa comprises three wash modes such as posterior cleansing spray, posterior oscillating massage and front feminine cleansing spray. In case of a power cut, there is an option of manual flushing. Available variants are Bidspa Prime, Bidspa SP and Bidspa WH.